Going through a divorce can be complex and overwhelming. 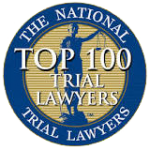 Even where both parties have agreed to the divorce, a lot of issues still arise and they are best dealt with by professional divorce lawyers. For example, one can never be so sure that there would be an equitable distribution of property, or that regular child support or alimony payments would be received, or that visitation rights will not one day be trampled upon. 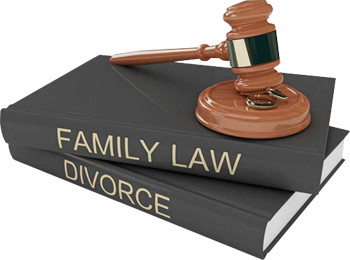 The Law Offices of Monzione P.C., has a great deal experience handling complex divorce cases. 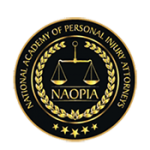 We assist couples in coming to a mutually beneficial agreement while they amicably end their marriage. For couples with children, it is usually very important that the divorce is amicable as this is usually best for the children’s wellbeing. Whether you have a simple amicable divorce or a contested divorce, our experienced divorce lawyers are ready to help as you go through this difficult phase. 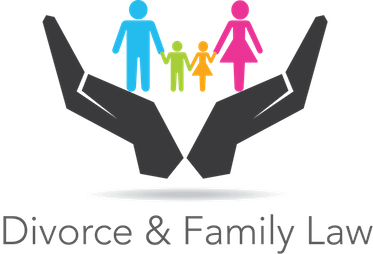 Please contact us today for a free initial consultation to find out how we can be of help with our divorce or other family law matter in New Hampshire, Massachusetts, and California!